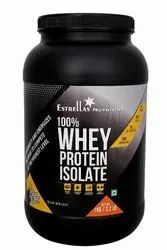 We are manufacturing peanut protein isolate with 85+% concentration. Its very usefull in many items and vegan products. 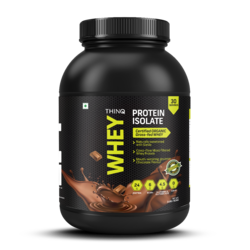 Body Fortress® Super Advanced Whey ISOLATE Protein is an ultra high quality protein designed to provide maximum support for lean muscle, strength and exercise recovery.